What do you think about Legendary animal? Kappa, Phoenix, Chimera? Dragon? There a lot of games which have dragon character inside it. 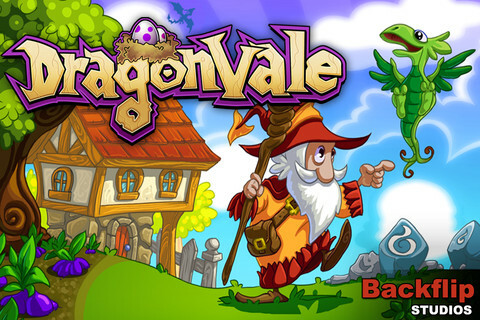 If you love to play simulation game, Dragon Vale or Dragon Story can be best choice for you. Beside the publisher and development. I will tell some different between them. Ps: I played both. - The color of the game are great. - We can make screen shot of the game and save to our photo roll. - We can played with other dragon, or the opposite so we can add our income. - We can send gold to our friends once a day. - The dragon element not too much as other, but the weekly update can surpass it. - Its need to expand the island block per block. - Some of dragons are made same with different color. - It has beautiful graphics n effects. - If you love the truly looks of dragons , you will love to play Dragon Vale. - We can compete our dragons and get some great prize. - So many kinds of dragons and there's some limited edition dragon which you can hatch only in some months. - No wall or social media for share. - Our friends based by Game Center's friends. So if you don't have any friends who plays Dragon Vale , you won't able for send or receive gems. - The loading Game need long time more than other but more stable. Both of them provide breeding facilities. 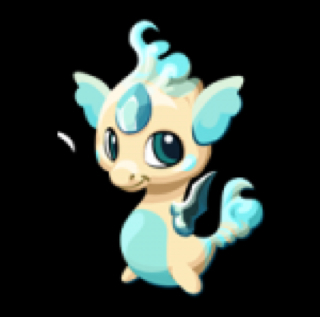 We can do some experiment about breeding the dragons. May be, if they can mix it both. We (as the consumer) will happy to play. These apps are freemium apps. You free-to-play. Additional cost may added if you bought some gems or golds. Please note: i never write this for benefit or something for profit. This review is based as my personal use/ experiments. I'm not promoting here. Thank you for your attention.